This 1934 novel about the life of painter Vincent Van Gogh seems mistitled. 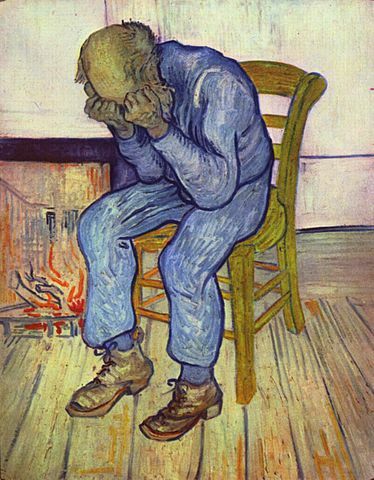 Vincent’s bleak life was marked by recurring periods of depression and shame that he didn’t live up to others’ expectations. An odd duck who never fit in, Vincent was a pastor’s kid. His family was Dutch, but he lived all over Europe—England, Belgium, Holland, and France. His earliest job was clerking at an art dealership of which his namesake Uncle Vincent was a partner. Vincent was spectacularly unlucky in love; all of his relationships ended badly. At the end of his first unrequited romance, he left the art dealership to study for the ministry. He then served in a very poor mining community. He endeared himself to his congregation, nursing the ill, scrounging for food for the starving miners, providing for those with needs, to the point that he exhausted his own health. He tried to intercede with the mining company for better wages and working conditions but was unsuccessful. Feeling he wasn’t doing enough for the destitute folk, he suffered a crisis of faith from which he never recovered, and he was removed from his post. It was then that he began drawing. He drew the miners as they walked to the mine. He went into miners’ huts and drew their families in their homes. For the rest of his life, hardworking people were his favorite subject. His early drawings were considered crude. His younger brother, Theo, was a successful salesman at the art dealership, and was his most devoted advocate, offering critical advice and financial support all Vincent’s life as he struggled to develop his own style. Theo and Vincent’s extensive lifelong correspondence provided much of the background for Stone’s book. Buoyed by Theo’s encouragement, Vincent immersed himself in learning his craft, expanding into watercolor and eventually oils. He accumulated cards of art student exercises and copied them. He also cultivated friendships with other artists, including Lautrec, Seurat, Rousseau, Cezanne, and Gauguin, and learned what he could from them. Vincent even tried to set up an artist colony where artists could live and work together. For a time, Gauguin lived with Van Gogh in Arles, but their friendly competition degenerated into conflict. 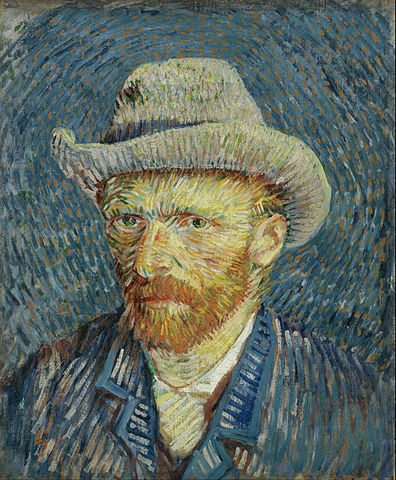 Vincent eventually had a psychotic break and cut off his own ear with a razor. Van Gogh was diagnosed with epilepsy, but I think his symptoms (including visual hallucinations and hearing voices) were more consistent with Asperger’s, bipolar disorder, and schizophrenia. He was committed to the asylum at St. Remy, where in due course he started painting again. Van Gogh’s lifetime body of work included 1,100 drawings and studies and 900 paintings. Though we consider him an artistic genius, only one painting sold during his lifetime. I read Lust for Life because I saw it listed on multiple people’s lists of their favorite books, and also because I’m a huge Van Gogh fan. I doubt its old-fashioned narrative voice would attract an editor today. 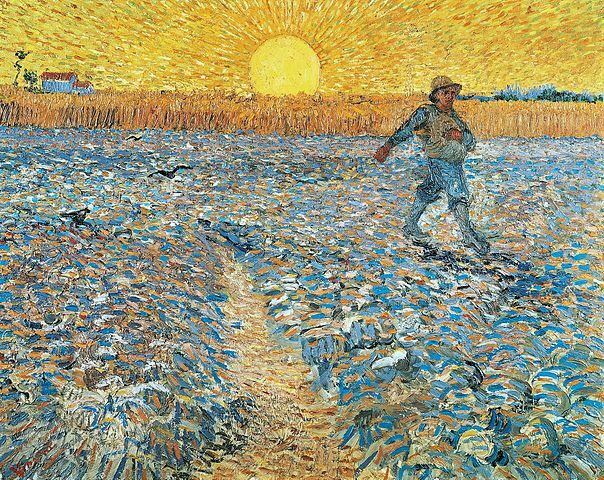 Nevertheless, I lost myself in Vincent’s world and feel I know him much better now. This is a great book for all lovers of art and beauty.